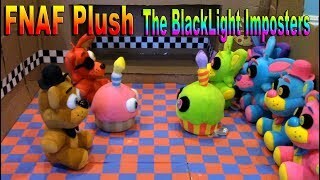 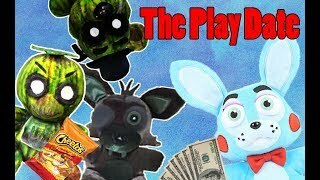 FNAF Plush - The Play Date! 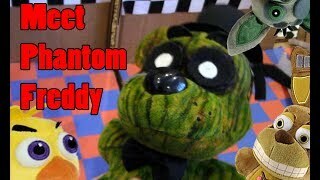 FNAF Plush - Meet Phantom Freddy! 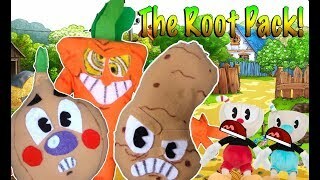 Cuphead Plush Episode 3: The Root Pack! 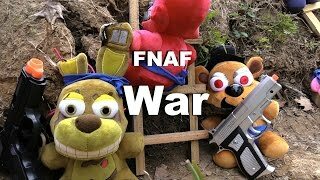 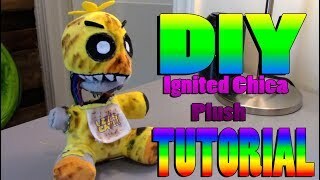 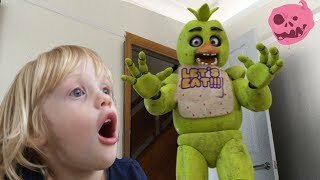 FNAF plush Episode 36- War "Battlefield"
DIY Ignited Chica Plush Tutorial!!! 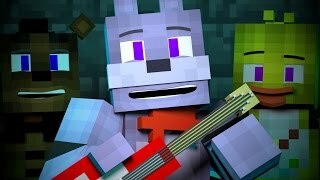 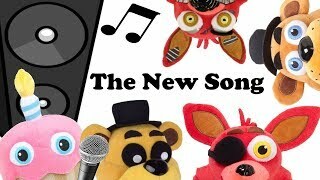 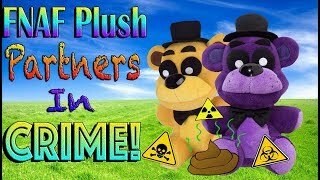 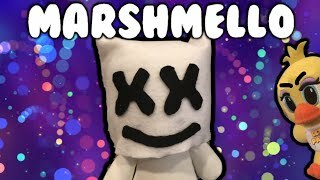 FNAF Plush Season 4 Episode 10: Partners In CRIME!